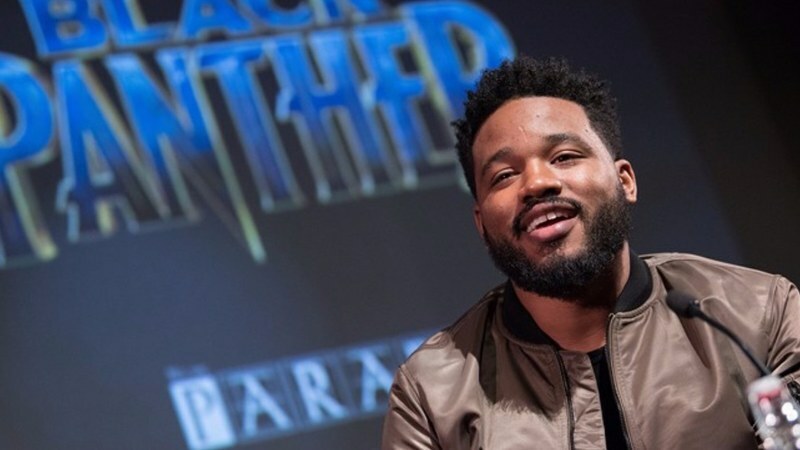 Ryan Coogler will return to pen and direct the sequel to Black Panther, the Disney/Marvel blockbuster which has grossed $1.35 billion at the box office. Marvel now has three films lined-up in the coming year, which are Captain Marvel, Spider-Man Homecoming 2 and Avengers 4. Given the events of the Avengers: Infinity War ending and the heavily guarded secrets of Avengers 4, a new Black Panther movie presents an interesting challenge for Coogler, who is slated to begin writing the script next year. Sources close to the outlet indicate that Coogler "quietly closed a deal" to write and direct Black Panther 2. Coogler's continued involvement in the franchise, which has become one of Marvel's tentpole newcomers as the studio charts a course for the MCU's next phase, has seemed all but inevitable following the critical and commercial success of the first film. But when a man named Killmonger (Michael B. Jordan) appears, T'Challa's mettle as king-and Black Panther-is tested when he's drawn into a formidable conflict that puts the fate of Wakanda and the entire world at risk. Coogler is also a producer on the upcoming "Creed 2", a sequel to the Coogler's 2015 Apollo Creed film. And one imagines that he'll have big plans in store for T'Challa (Chadwick Boseman) and Wakanda's other beloved citizens - from Okoye (Danai Gurira) and Shuri (Letitia Wright) to M'Baku (Winston Duke) and Ramonda (Angela Bassett). What was less certain, however, was the film's director and co-writer Ryan Coogler (Fruitvale Station, Creed) returning.